Nick Kollerstrom talks about his new book: "How Britain Initiated Both World Wars"
Dr. Nicholas Kollerstrom talks with Carolyn about his latest book titled “How Britain Initiated Both World Wars.” The book began as a talk he gave, on two different nights, to a monthly meet group he belongs to in London, and it retains something of the conversational style. But the ideas it contains about who wanted war have been in Kollerstrom's mind for a much longer time. He said he was quite nervous about stating his ideas, especially on World War II, to British people, and the fact that it was well-accepted by his group gave him the courage to publish it as a book. The illustrated book is only 99 pages and the price only 4 quid (four English pounds) or $5 U.S. It's a bargain both in price and in the fact you get a good understanding of behind-the-scenes shennaigans without having to read 300 to 500 pages, or more. These wars were both tragedies that robbed Europe of it's self-confidence, as Nick explains in this podcast. The book is available at Amazon. Nick's author page is here, where you can see the other books he's written. I did a previous show with Nick on his book Breaking the Spell. Visit his website at Terror on the Tube. 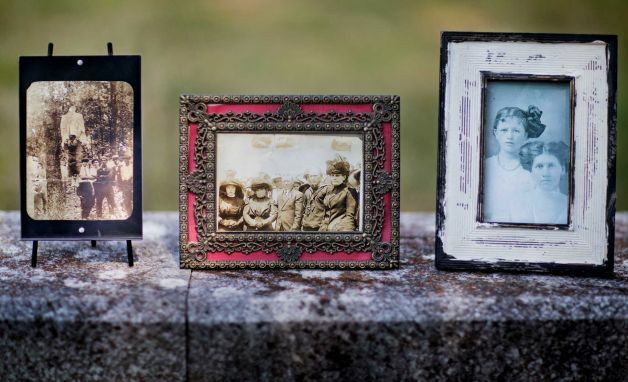 Read more about Nick Kollerstrom talks about his new book: "How Britain Initiated Both World Wars"
This is what a declining population looks like - failure to reproduce is more destructive to a people than war. Why being neutral about the “holocaust” is not an option. Will Donald Trump be able to end the political aspirations of Hillary Clinton? How German communities are abused by the force-dumping of foreigners into their care. The Heretics' Hour: The Anti-Germans & the "Holocaust"
Anti-Deutsch march at Dresden Anniversary with sign that says "Thank you, Bomber Harris." They usually also carry Israeli and American flags. Read more about The Heretics' Hour: The Anti-Germans & the "Holocaust"
The Heretics' Hour: German Suicide? It's the history, stupid! Read more about The Heretics' Hour: German Suicide? It's the history, stupid! One hundred years ago today, August 17, 1915, around 7 o'clock in the morning, Leo M. Frank paid with his life for the murder of 13-year old little Mary Phagan. It was unusual though, in the fact that instead of being hanged by the state of Georgia, as was called for by the jury verdict of Guilty brought against Frank, he was “lynched” by a committee of 28 well-known, responsible male citizens of Cobb County, Georgia. 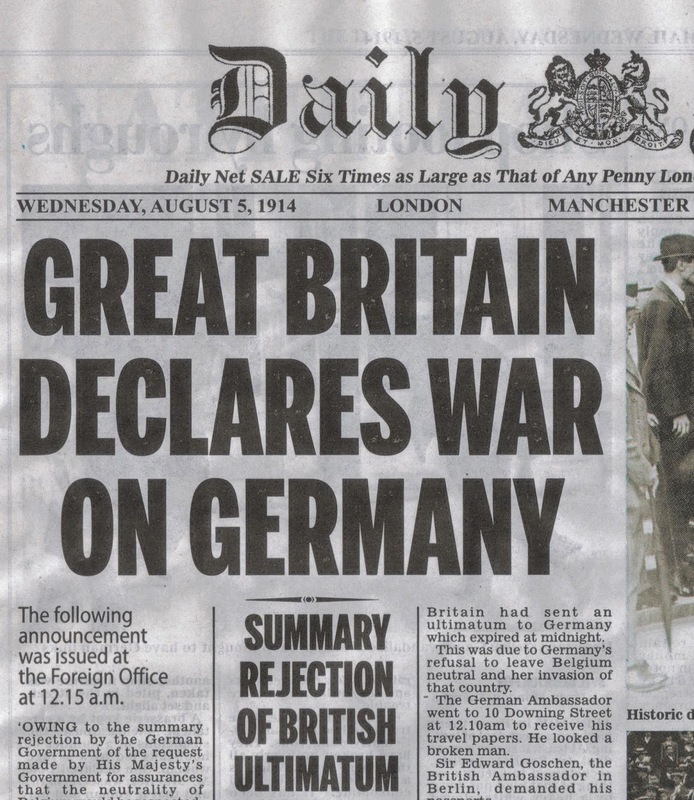 Therein lies a large part of the reason for the continuing unease with this event even 100 years later. 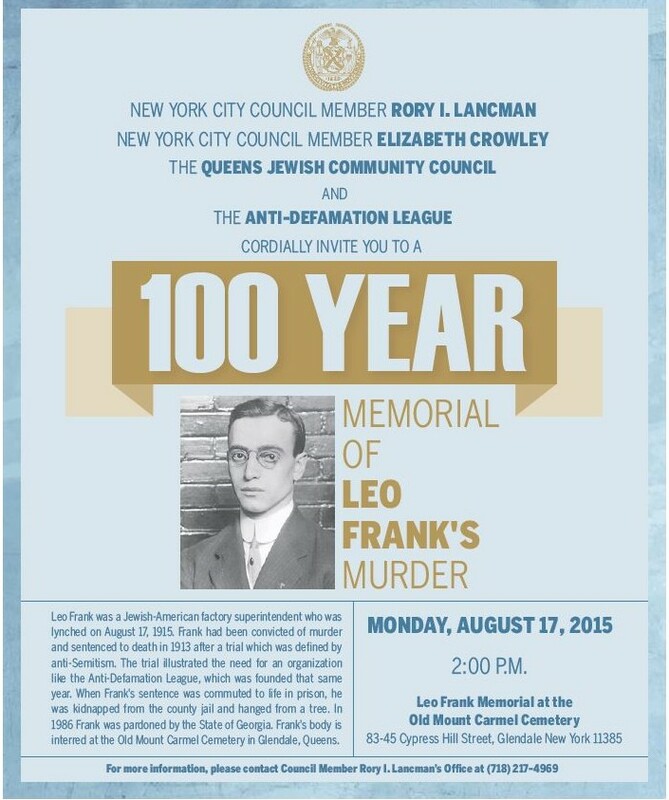 Memorial events put on by Jewish groups today treat Leo Frank as a hero-martyr. Jews succeed through applying pressure. They are emailing the Cobb County Board of Commissioners and the Marietta City Council asking them to make some sort of statement of contrition about the Frank lynching. YOU SHOULD WRITE TOO, saying you think Frank was guilty and the lynching appropriate for the time, asking them to remain silent on the matter. Go here for a very informative interview with Mary Phagan Kean that appeared in the Atlanta Journal-Constitution newspaper in 1999. 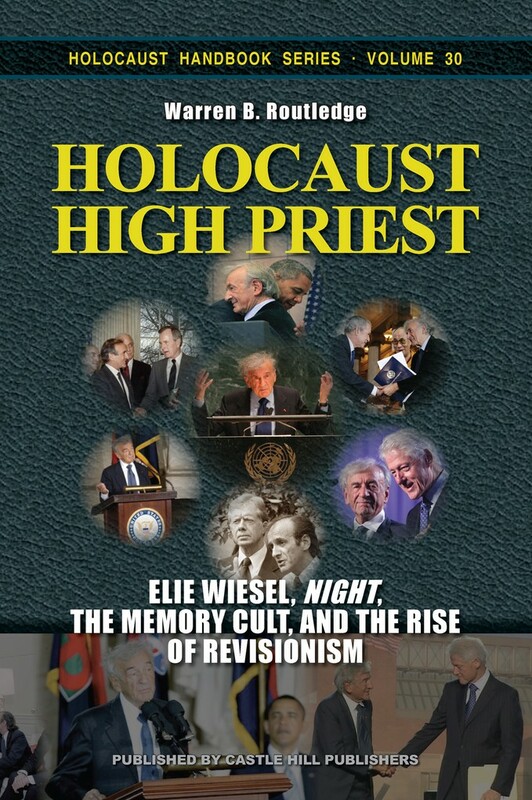 Warren B. Routledge returns to The Heretics' Hour to tell us more about his magnificent exposé, Holocaust High Priest: Elie Wiesel, Night, the Memory Cult, and the Rise of Revisionism [pictured right, enlarge]. In this fascinating program, he delves into Wiesel's "friendships" with Catholic bishops, cardinals and popes. Elie Wiesel, as an Hasidic Orthodox Jew, was brought up to hate and fear all Christian churches, yet he formed influential relationships with a number of Catholic leaders. Wiesel and his fellow Jews' campaign against the canonization of Pius XII, their abuse of New York City's Archbishop John Cardinal O'Conner, the syncophancy of his successor Cardinal Dolan, and John Paul II's Pontifical Commissions are all discussed. 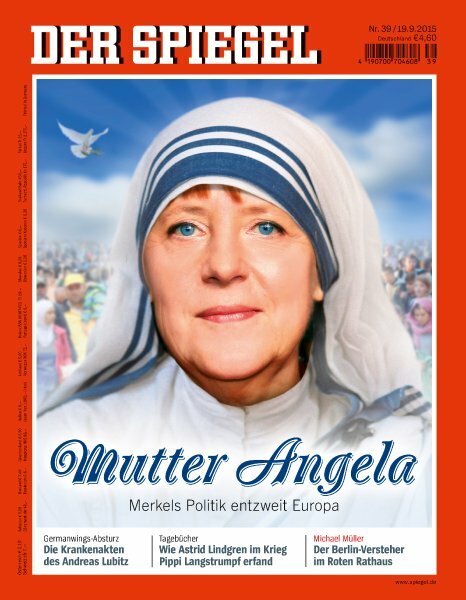 Finally, the current Pope Francis' extreme philo-semitism, and how he got elected, is brought out.